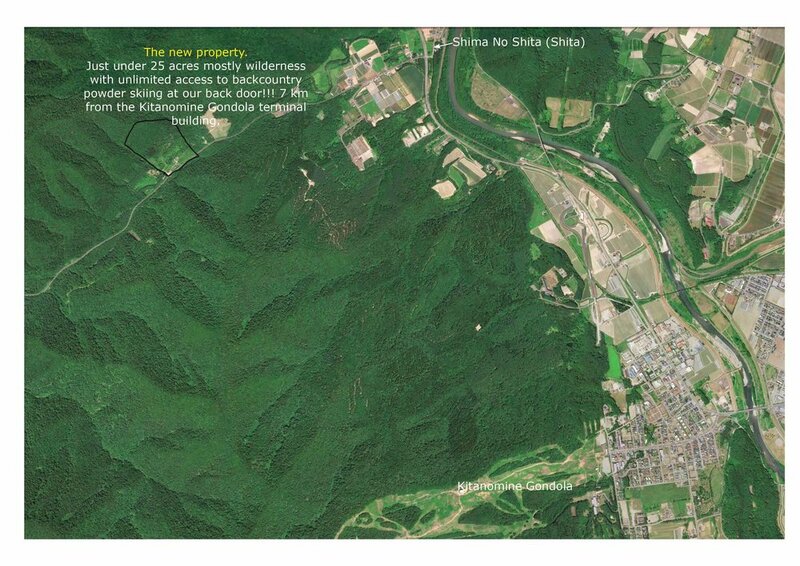 This summer we have purchased a unique 10 hectare block of land that will give us exclusive access to a range near Furano. We have named the land “Bear Creek”, a translation of “Kuma-no-sawa” – the name of a stream that runs to the north of our new property. The land is just 10 minutes by car from our Backcountry rental shop at the base of Furano’s Kitanomine Gondola station. Bear Creek will provide access to two backcountry peaks at roughly the same elevation as the top of the Kitanomine Gondola, at the Furano ski resort. We have also renovated an onsite wood lined hut which we are calling “Bear Creek Nordic Shelter”.This gives our guests a safe and warm place for morning tea or a lunch break before heading back into the powder. Touring in the new area will be included as part of any multi-day guiding packages and will also be available as a day tour option for private groups or on scheduled departures. Bear Creek Backcountry will also be used for our Backcountry Ski School excursions where our trained guides teach resort or other skiers and boarders the basic skills needed to travel comfortably and safely in the backcountry, including basic avalanche safety skills such as beacon use and searches. For groups or families wanting to tour or cross country ski in the wilderness, we will be preparing some basic tracks for you to enjoy, while others in your group might head to the high peaks, you can base yourself in the warmth of the Bear Creek Shelter while enjoying touring or cross country skiing forays into the surrounding terrain. Contact us for bookings.